Welcome to the next instalment of The Key Place’s regular Scottish Private Rented Sector regulation updates ..... as there are over 150 laws that apply to renting out a property in Scotland, there is a lot to know to ensure that we are doing thing right. Today we are discussing tenancy deposits. 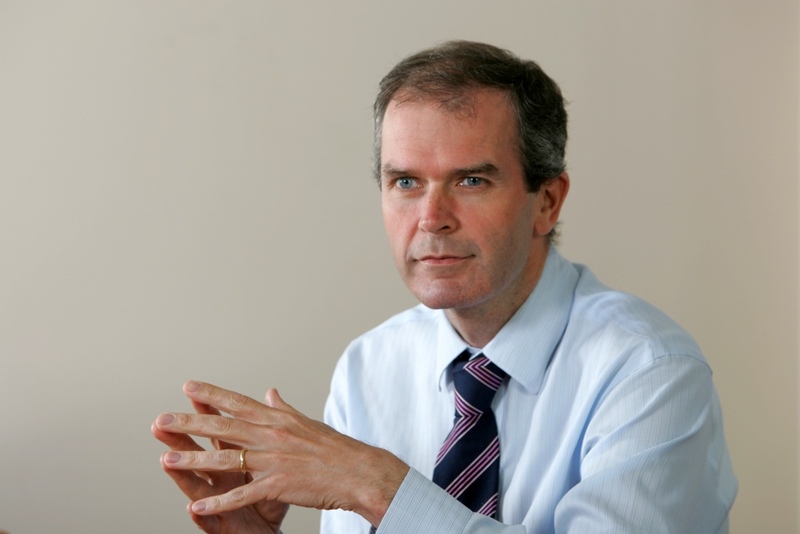 It has been six years since the Scottish Government introduced rules that require all deposits to be held by an independent third party tenancy deposit scheme. I believe that this was been a huge step forward in introducing some trust into the sector. At the time, people were saying that it won’t make any difference as all landlords and letting agents were, of course, managing deposits in the correct manner ..... but clearly this was not the case as you only have to look at the number of letting agents that were sold around the time of the introduction of these new rules to think that some of their deposit accounts may not have been full! A key point to note is that a deposit is a tenant’s unless the landlord/letting agent prove that the landlord should get some/all of the deposit at the end of a tenancy ..... this can only be done at the end of a tenancy. Lodge it with a Tenancy Deposit Scheme. Formally tell the tenant you have done this (there is a prescribed form to do this). During a tenancy, the deposit stays in the Tenancy Deposit Scheme. The landlord/letting agent and the tenant should seek to agree the split of the deposit. If both agree, ask the Tenancy Deposit Scheme to pay out on the basis of the agreed split. The landlord/letting agent give the Tenancy Deposit Scheme their view of how the deposit should be split between the landlord and the tenant along with the evidence backing up this view. The tenant does the same thing. Once the Tenancy Deposit Scheme gets this information, it passes it to their arbiter who decides how the deposit is split based on the EVIDENCE only ..... they do not speak to the landlord/letting agent or the tenant. 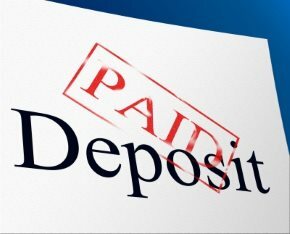 Always follow the TDS rules .... there are fines of up to three times the deposit amount if you don’t. The law has been amended recently to make it really clear that money received from a tenant can only be rent or deposit ..... it cannot be anything else whatever name you may give it. Detailed inventory at the start of the tenancy. Check out report at the end of the tenancy. Arbitration submissions .... these are a wee bit of science and a wee bit of art so it is best to get somebody who has experience of these to manage the process for you. We at The Key Place are always happy to help with deposit scheme queries, just give us a shout.